Taiga #2 Auto Feminised by Dutch Passion Seeds is a high performance cannabis strain that is perfectly equipped to achieve outstanding results at every stage of the production process. 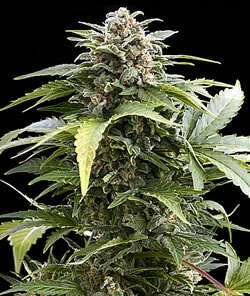 Reliable and easy to grow, these weed seeds are renowned for their strength and reasonably good yields. Ideal for growing weed indoors and outdoors, these weeds flower within 8 to 10 weeks and are a great choice for beginner cannabis growers.